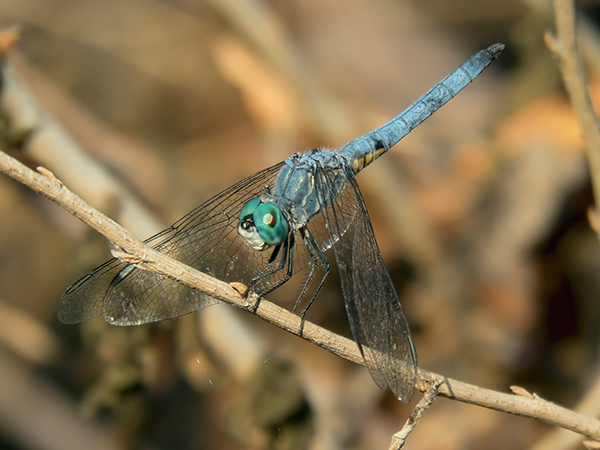 The Blue Dasher is one of the most common and widespread dragonfly species in the Southwest United States. In this region this dasher had until now not been observed later than 25 November (2006, AZ). 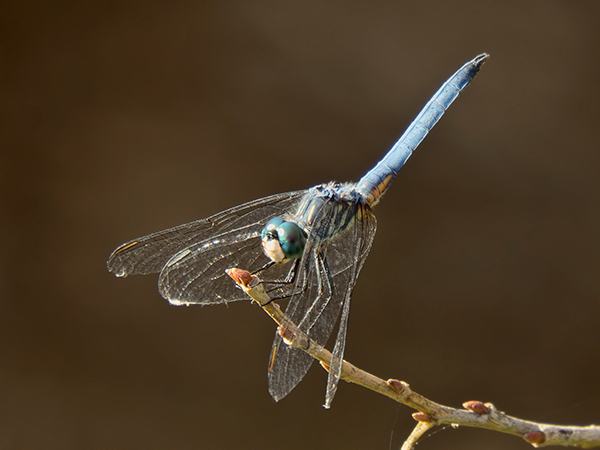 On 10 December 2014 four individuals were found at the Rio Salado Habitat Restoration Area in Phoenix, Maricopa, AZ (photos below), thereby extending the flight season of the species by two weeks.